Schuler is a highly innovative company offering outstanding mobile solutions. 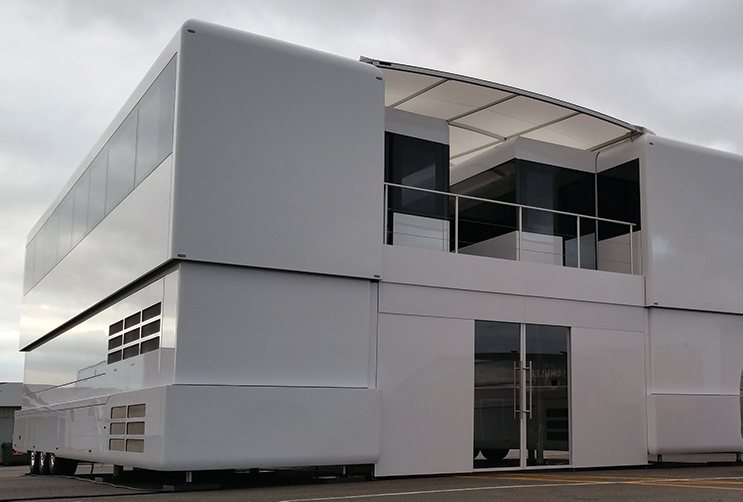 It designs and builds intelligent trucks for areas such as motorsports, hospitality and promotion. These trucks are tailor-made to customers’ needs, applying cutting-edge know-how and the highest demands in construction and styling. Power Products helps design and develop these very special trucks, making sure all the customer requirements are met. An expert team handcrafts the trailers and vehicles to an extremely high degree of ruggedness. 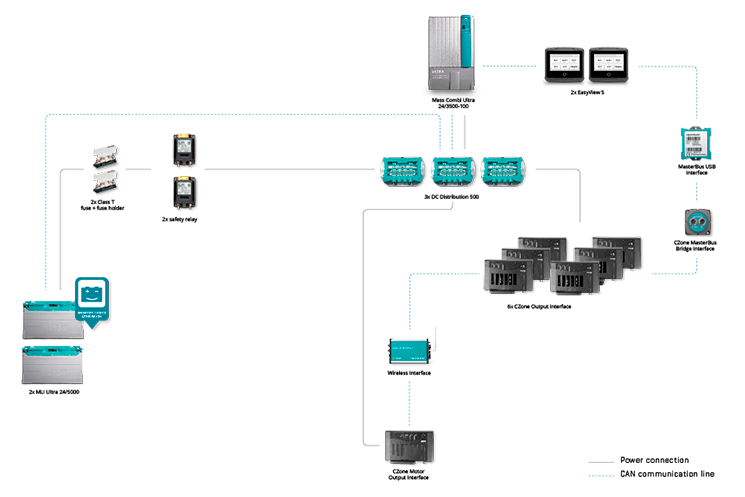 CZone digital switching reduces overall system costs and creates a fail-safe, easy-to-use switching system that can be configured offline prior to installation. Mastervolt’s MasterBus CAN fully cooperates with CZone digital switching CAN protocol through the unique bridge interface. small EasyView 5 touch screens. CZone MasterBus Wireless interface controls all the available components from an iPad; the promotion trailer can be controlled from anywhere inside the vehicle. Two safety relays make the battery pack function as two separate, redundant power sources. When one battery is switched off the show goes on with the second battery. The CZone digital control and monitoring network simplifies installation of electrical systems through the replacement of complicated, cumbersome wiring to switch and fuse panels, with state-of-the-art, robust interfaces and light NMEA 2000 network cable. It also provides a sophisticated solution via the automation of complicated control and monitoring issues associated with today’s onboard systems. CZone removes the one-to-one relationship between each physical switch and the item being controlled, and allows multiple devices to be controlled by a single touch on either a dedicated screen in the system or an iPad. This simplifies the display and ensures critical items are not forgotten. Digital switching by CZone costs only a third as much as traditional digital switching components. 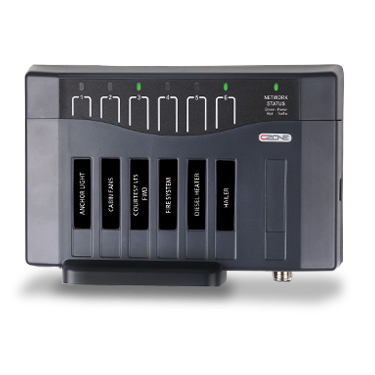 It makes digital information available such as voltage, current and fusing for every specific output channel. Most of the modes used are already pre-programmed and new modes are easy to implement. The digital fusing saves a lot of time searching for fuse problems as they are constantly monitored with warnings appearing on the central display.